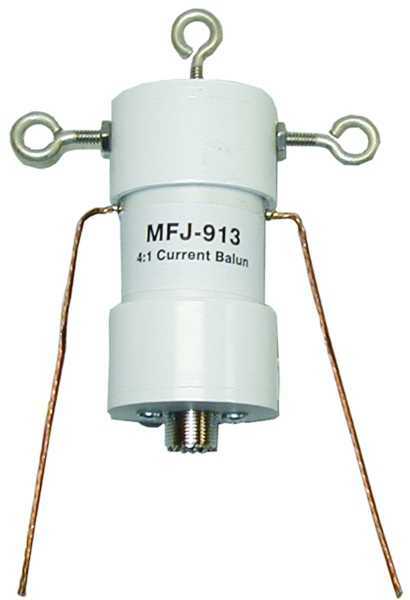 transmitter and antenna connections to the MFJ-16010. 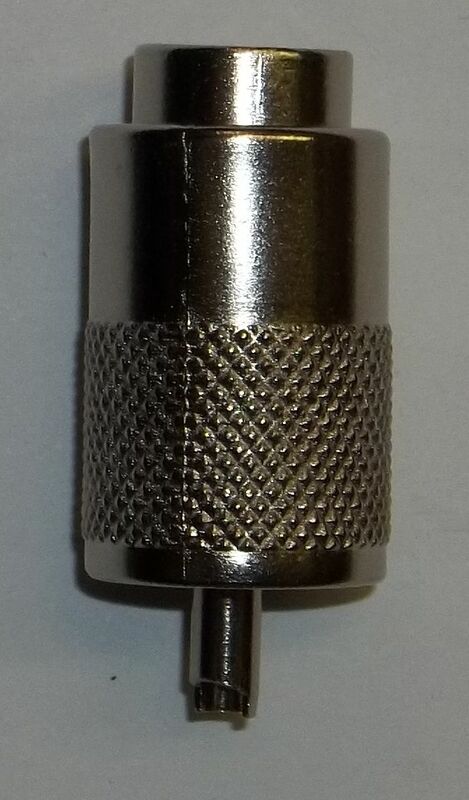 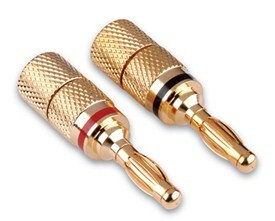 A standard banana plug will fit nicely into the center of the SO-239 coaxial connector and can be used to connect the single random wire in lieu of a coaxial plug (PL-239). 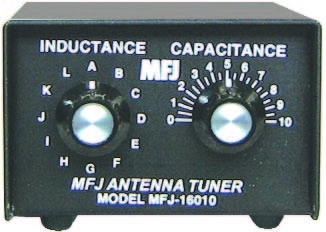 If you are using the MFJ-16010 to match a vertical or mobile whip, the tuner needs to be at the feed point of the antenna and not at the transmitter end of the coaxial transmission line. 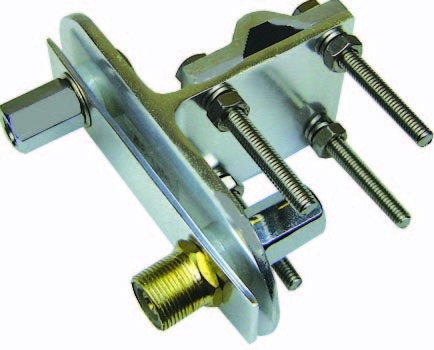 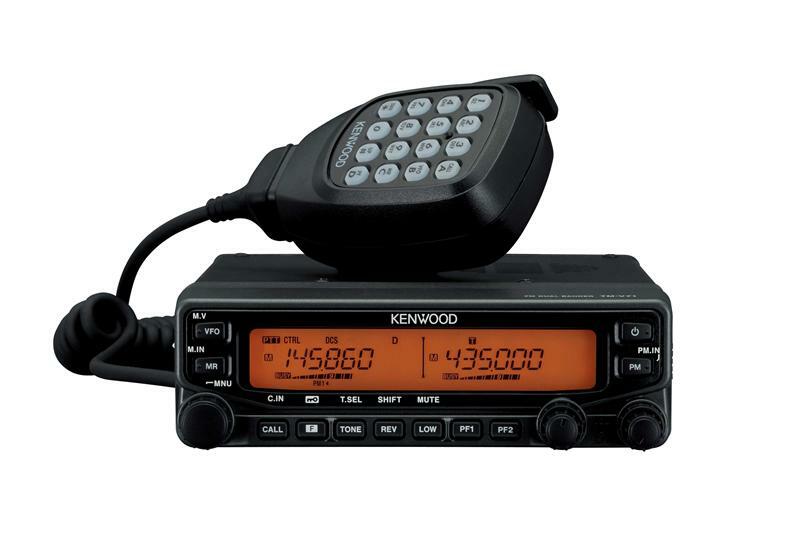 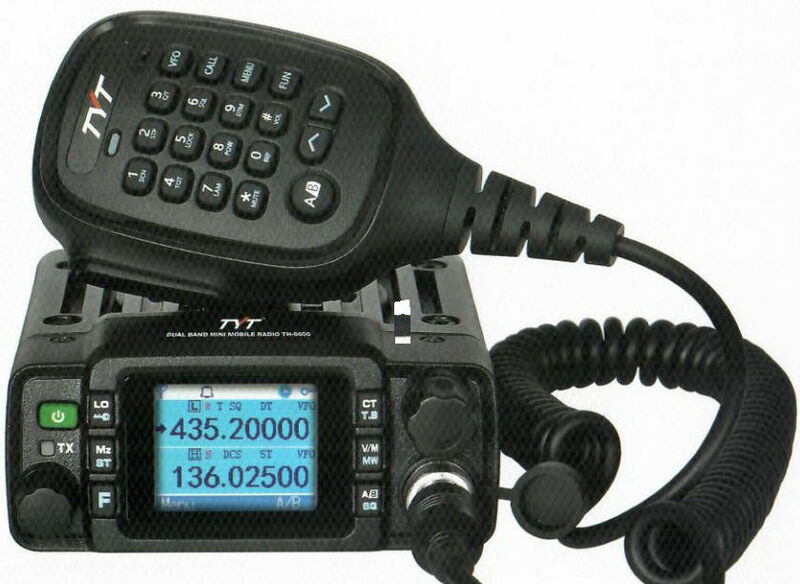 The MFJ-16010 Random Wire Antenna Tuner is small enough to carry in your hip pocket (2 x 3 x 2 inches).